Boones Mill properties are located about 20 minutes south of Roanoke in Virginia's Franklin County. The history of these properties can be traced back to 1782 when Jacob Boon built two mills near Roanoke Creek. The first homes in Boones Mill were constructed near these mills. Many of these homes were farmhouses that featured wide columns and flat roofs. Moreover, several beautiful Federal-style homes were constructed near Jacob Boon's homestead. The demand for real estate in Boones Mill increased during the 1880s after John Angell's family purchased Jacob Boon's homestead. The homestead was divided into individual Boones Mill real estate properties that are still available on the Boones Mill property market. Boones Mill residents would see several modest growth spurts during the 20th century after residents voted in 1927 to form a town government. These growth spurts inspired Roanoke-area home builders to create many beautiful homes that feature large lots and beautiful landscaping. 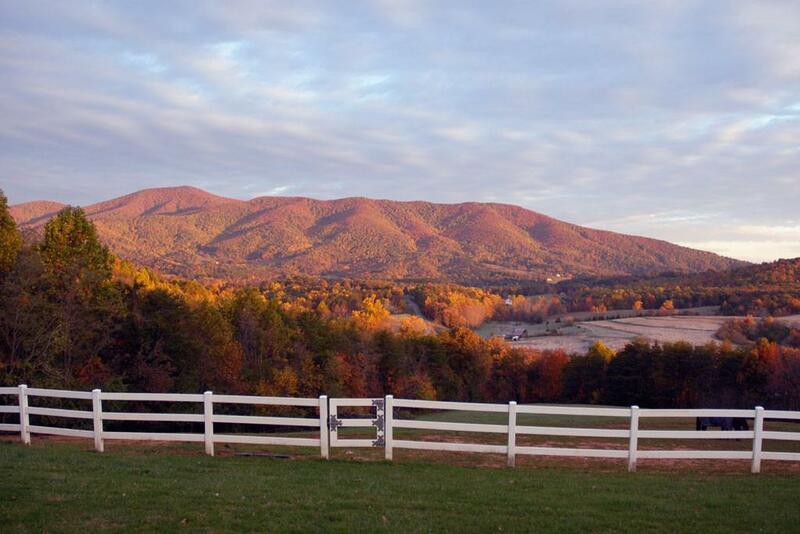 Boones Mill is now a quiet Virginia town that offers home buyers a tranquil environment and a peaceful lifestyle. These benefits make homes in the Boones Mill area a tremendous value for a home buyer who wishes to escape from the Roanoke area's bustle, crowds and higher taxes. For more information about the history of Boones Mill VA homes, please read this interesting online article written by Betty Mitchell. The Franklin County Parks & Recreation Department operates 10 parks that are located within a 10-mile radius of most Boones Mill homes. Most of these parks feature jogging trails, picnic areas and playgrounds that offer families many reasons to explore Franklin County's outdoor attractions. Moreover, Franklin County's parks host several recreational sports activities that are open to all Boones Mill residents. Some of the most popular activities include recreational lacrosse classes, recreational softball tournaments and recreational soccer tournaments. Boones Mill residents live near many popular Franklin County attractions that are located within a 20-mile radius of most Boones Mill real estate properties. Some of these outdoor attractions include Smith Mountain Lake and Philpott Lake, Blue Ridge Parkway, Booker T. Washington National Park, Kids Fishing Rodeo in Maggodee Creek. Moreover, there are many attractions located near Boones Mills properties that are fun to explore. Some of these include Mill Mountain Star, Mill Mountain Zoo, Roanoke's Center in the Square including the Science Museum, Taubman Museum of Art, Virginia Museum of Transportation, and the Greenway with many miles of jogging, biking, walking trails. The area around Boones Mill is home to many fun events that offer families and friends many enjoyable ways to spend time together. Some of these events include the Boones Mill Apple Festival,The Harvester Performance Center, Farmers' Market, Rotary's July 4th Fireworks and Festivities, the Franklin County Ghosts and Moonshine Festivals, the Warren Street Festival and the Smith Mountain Lake Wine Festival. Boones Mill home buyers can learn details about other events that take place in the area by visiting the Town of Boones Mill, Virginia website.